Although we’re wrapping up the season of giving, there are plenty of dangers lurking in the Round Rock, TX area. One such danger involves armed robberies that swept local neighborhood businesses during holiday time. On December 9, police arrested 43-year old Rusty Jordan for robbing several businesses in Austin, Georgetown, Marble Falls, New Braunfels and Round Rock. The businesses included a few Sally Beauty Supply stores and the Gamestop in Round Rock at 603 Louis Henna Blvd. According to the Austin-American Statesman, police apprehended Jordan using surveillance video in a Marble Hills heist and was charged with aggravated robbery. Additional charges are pending. In the state of Texas, penalties will be severe if a gun is used in the event of crime. This action is a Class B misdemeanor. If the event takes place in a town where the population is over 100,000 people, the criminal action is categorized as a Class A misdemeanor. Even if a gun is not fired during a robbery, the offense can graduate to an “Aggravated” classification which makes the offense a first-degree felony, with a potential punishment of several years to life in prison. It’s a mistake to think that robbery is the fastest way to solve financial problems during the holiday season. Serious penalties will result.  If you or a loved one gets locked behind bars in Williamson County, call Freedom Bail Bonds-Georgetown at (800) 766-7002. In the event of an arrest, our professional bail bond agents will answer your questions, and help you or a loved one get the help they need.